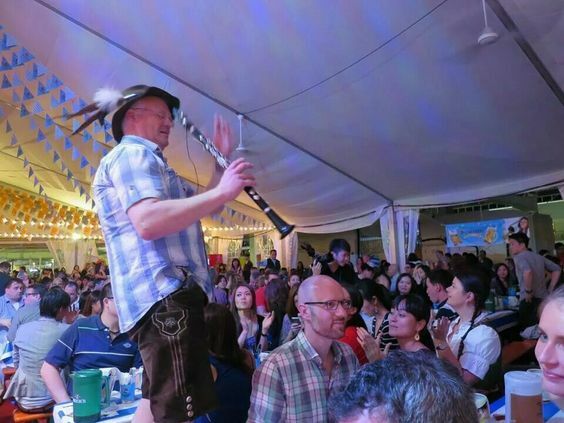 Though the Oktoberfest celebrations in Hong Kong are fairly young, it does not lack any of that festive flair you would expect from beer lovers. The Marco Polo Hong Kong Hotel has hosted Bierfest by catering German cuisine, playing German music, and serving up authentic German beer. The beer is actually a style of Lowenbrau that has been used since 1811 by tents at the Munich fairgrounds. However, if you want your share of Lowenbrau, you need to arrive early, because the hotel only serves 200 steins per night… and you have to contend with around 50,000 guests or more. Luckily, Bierfest runs from about October 17th all the way to November 8th.